Silver Plated Nine Isis Pendulum must be part of the dowserâ€™s collection. 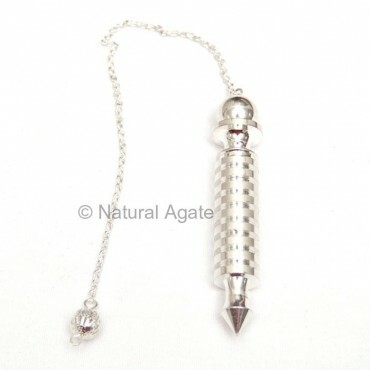 This pendulum recharges the life energy when rotated around the body. It can be availed from Natural gatae at an affordable price.